The Hill County Extension Office has two full-time Montana State University Extension agents, one full-time administrative assistant and a SNAP-Ed nutrition assistant. The staff serves a population of 16,596 residents. Hill County encompasses 2,916 square miles in northcentral Montana and borders Canada to the north. 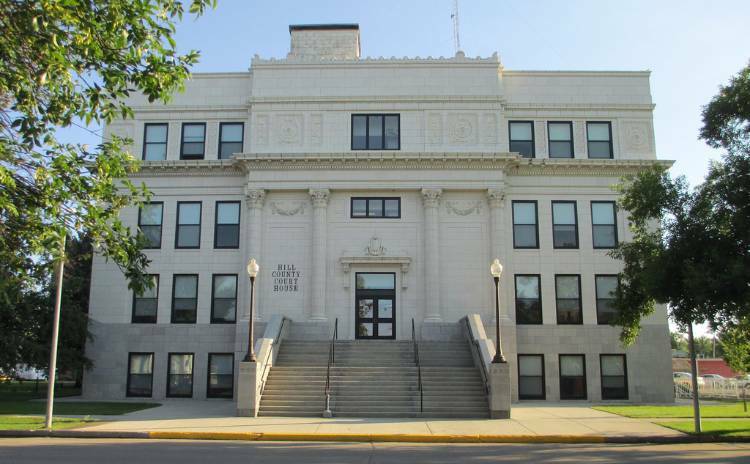 Havre, the county seat, has a growing population of 9,792 residents. One of the main economic driving forces in Hill County is agriculture. The primary sources of employment for Hill County includes the U.S. Border Patrol, BNSF Railroad, health care and education. The Rocky Boy Indian Reservation is located in the southeast corner of the county with a population of 3,323 residents. Montana State University and the United States Department of Agriculture provide funding for education and outreach in agriculture, family and consumer sciences, natural resources, horticulture and 4-H youth development. The Montana State University Extension Service improves the lives of Montana citizens by providing unbiased research-based education and information that integrates learning, discovery and engagement to strengthen social, economic and environmental well-being of individuals, families and communities. It is our privilege to work and live in Hill County serving you.